When it comes to enjoying your time in Bulgaria, you won't be disappointed by what Sunny Beach has to offer. From adrenaline-inducing thrills to super-relaxing activities, there is something to please everyone at this picture-perfect holiday resort. Here are some of our favourites. 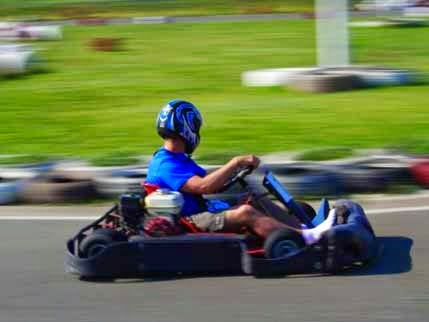 Not even a mile away from Sunny Beach's vibrant centre, you'll find a karting track surrounded by the beautiful Bulgarian countryside. It loops and gybes, with thrilling long straights and nerve-wracking curves. Great for families, friends and everyone else. 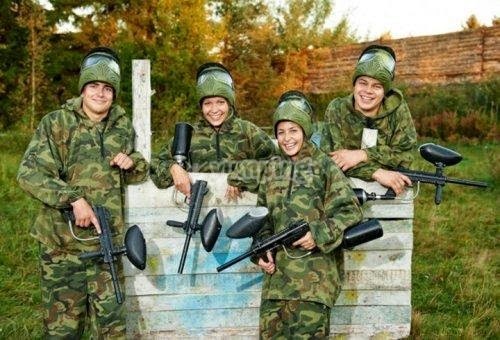 Embrace the team camaraderie required by paintballers to be successful in their goals. If you've had one too many days on the beach and are aching for some excitement, this can be the perfect activity. Use strategy and intelligence to outwit your opponents. 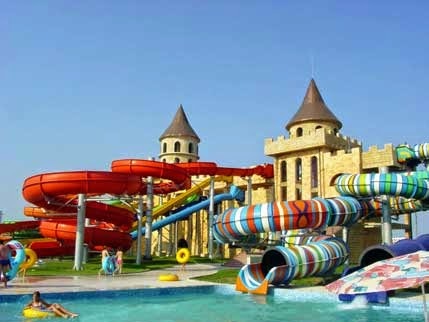 Kids and adults will be in agreement that there are few things more enjoyable than an aquapark. Dive in for a swim in the pool. Rocket through the slides on a two-man boat before crashing into the water at the other end. Or just relax in the quiet pool while working on your tan. After all, we couldn't talk about Sunny Beach and not mention the main attraction. The local coastline is stunning. At either end of the bay, rough and ragged rocks give way to a splendid stretch of sand that scythes across the ocean. Pull up a chair and allow all your worries to float away on the gentle breeze. Perfect. 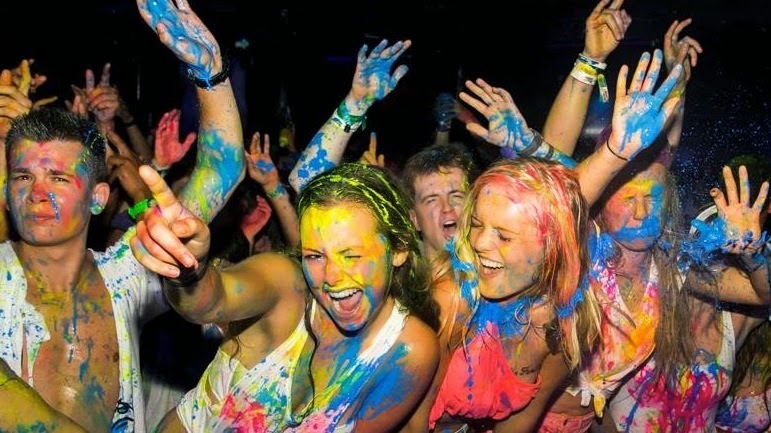 Sunny Beach has got plenty of decent nightlife hotspots, giving you ample opportunity to dance the night away should you feel like it. Many are located near popular drinking spots and restaurants, meaning you won't need to walk far from where you've been eating or drinking. Under the strobe lights, you'll hear the latest songs played by superstar DJs as you let your feet move with the rhythm. Sunny Beach Holidays offer you the opportunity to explore a new destination packed with culture, history and beauty. Visit the resort next summer with prices starting from only £239pp and see just why couples, families and singles return to this popular Eastern European destination year after year.